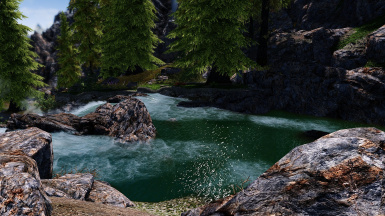 Mod version changed to V.372c. 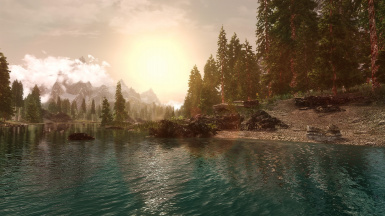 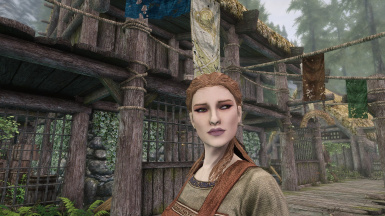 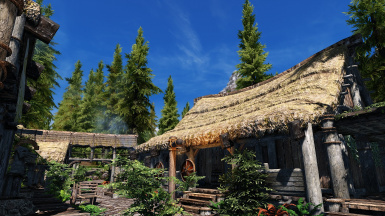 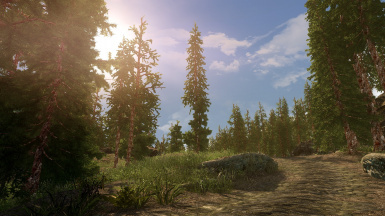 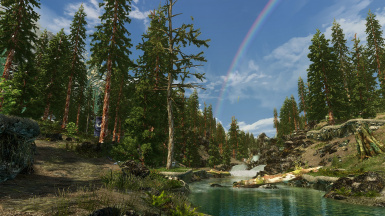 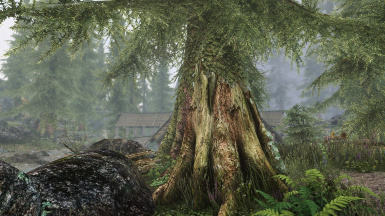 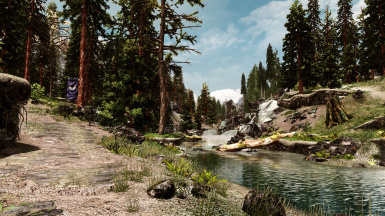 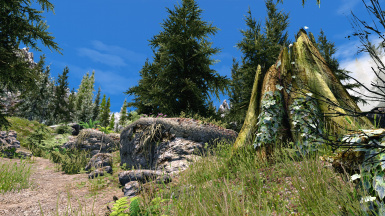 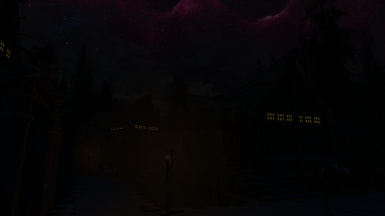 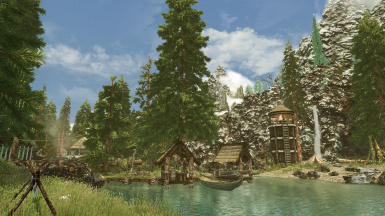 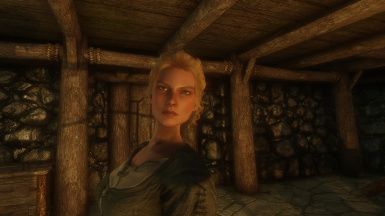 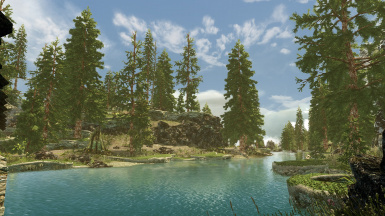 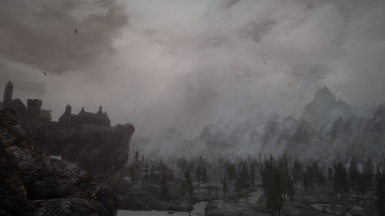 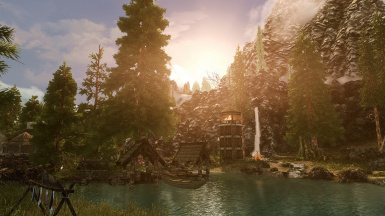 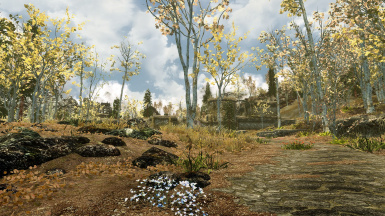 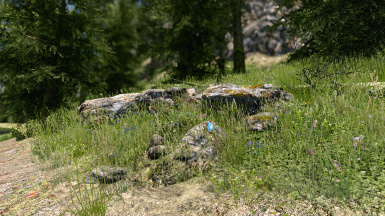 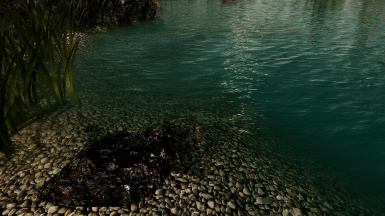 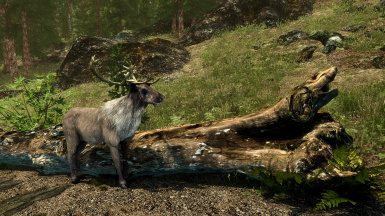 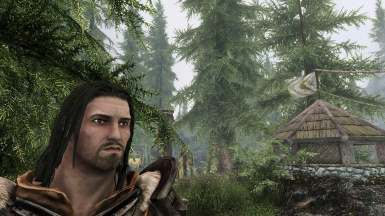 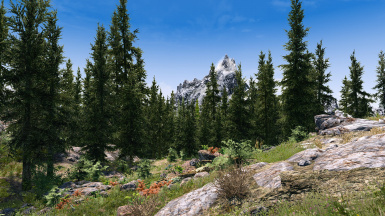 File 'Sin Xtreme Realism Enb V371' category changed to Old versions. 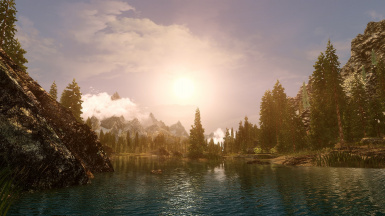 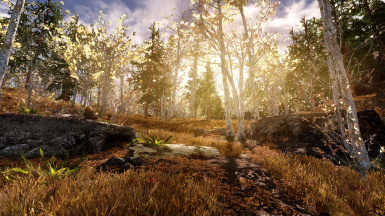 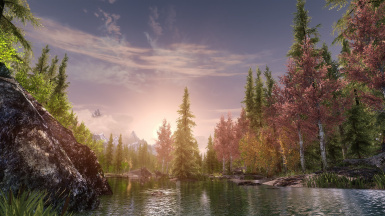 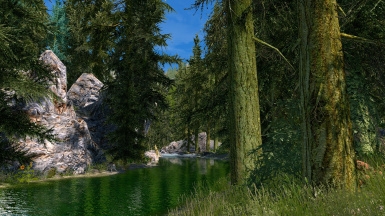 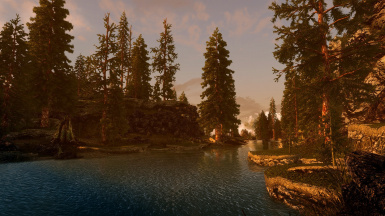 File 'Sin Xtreme Realism Enb V368 Complete' category changed to Old versions. 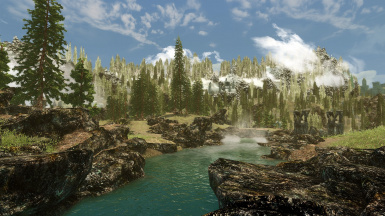 File 'Sin Xtreme Realism Enb V356 Complete' category changed to Old versions.